A marble bust of the goddess Diana has been returned to Poland. 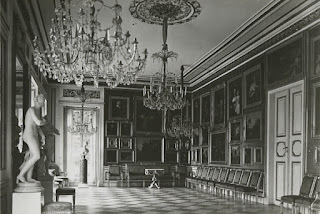 The 18th-century sculpture by Jean-Antoine Houdon, which was part of the collection of King Stansilaw August, was taken from the Royal Lazienki Palace by the Nazis in 1940. It was listed on Interpol’s database of stolen works of art. 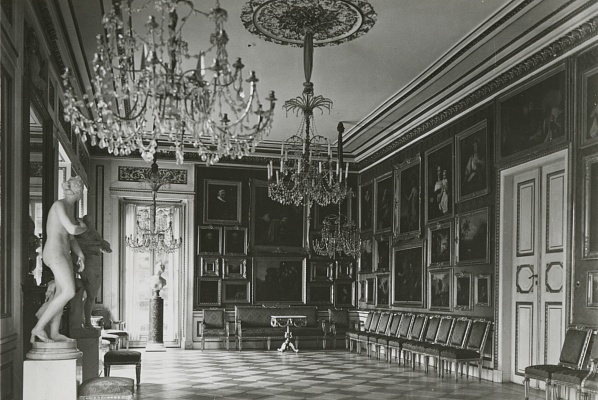 Employees of the Polish ministry of culture spotted the work in a catalogue of the Viennese auction house Im Kinsky where it was offered for sale in the summer. [...] The Houdon sculpture, along with 56 paintings from the National Museum of Warsaw, was seized by the Nazis and transported to the headquarters of the general governor Hans Frank in Krakow. Polish authorities estimate that around half a million works were plundered or destroyed by the Nazis during the Second World War. The bust was recovered from the market due to the efforts of Christopher Marinello, the chief executive of the London-based Art Recovery Group and will be returned to the Polish government at a ceremony in Warsaw later this month.